I enjoy listening as I drive to my next call. Very informative and current. 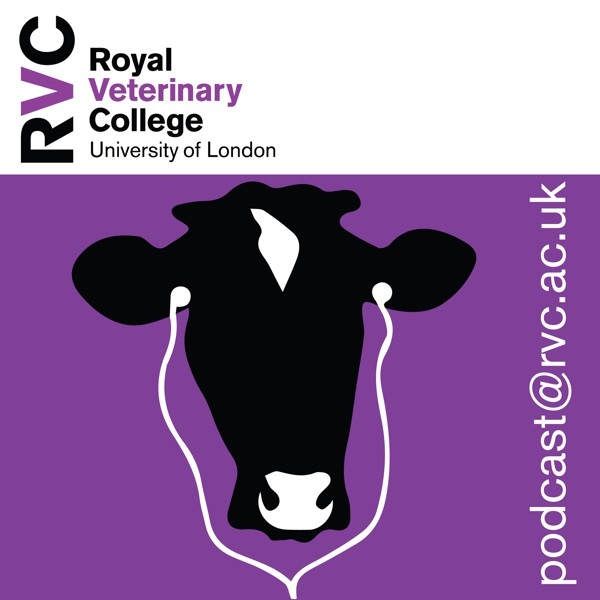 This is the perfect podcast for future Veterinarians or Animal Scientists. Though production quality is low, the excellent subject matter and depth of analysis and insight more than make up for it.